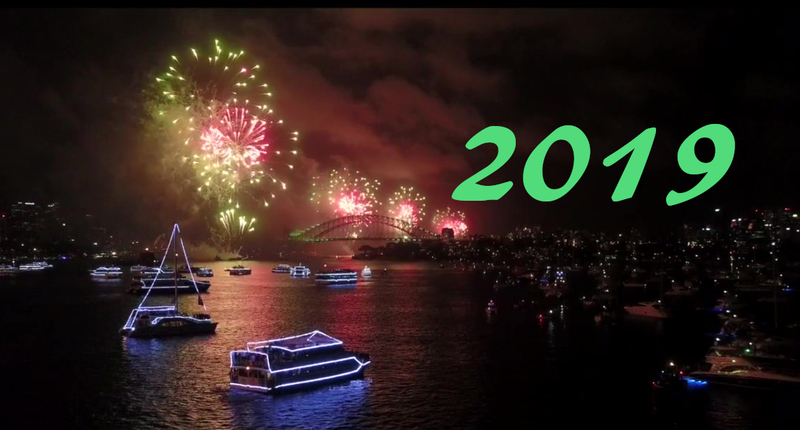 Celebrate the start to 2019 with Afloat Cruises! 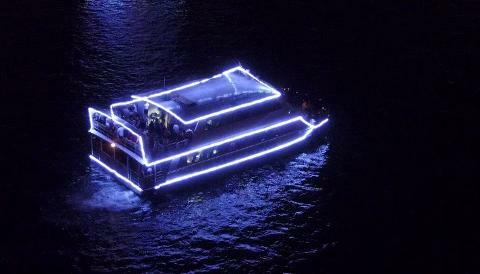 Head out on the water to enjoy an all-inclusive 5 hour New Year’s Eve cruise. 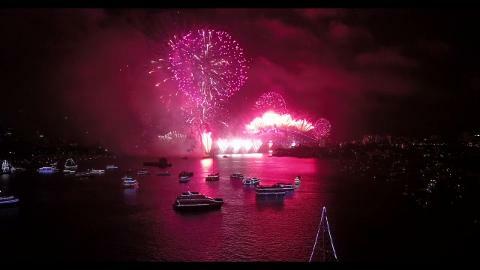 World Famous, Breath-Taking Fireworks displays at 9:00pm and Midnight! All for $699.00 per person. Open Bar: , Sparkling, Beer, White Wine, Red Wine, Juices and Soft drinks. Enjoy the magnificent spectacle of our beautiful Harbour from 2 luxurious outdoor decks. Marvel at the Fireworks and the City from the best vantage point! One of Sydney’s best Commercial DJ’s to get everyone up on the dance floor!